You gave me good advice and were available whenever I needed additional help. I would like to reiterate how well the materials are designed, in particular the gates and EZ latches. Thanks again for your help and fine product. 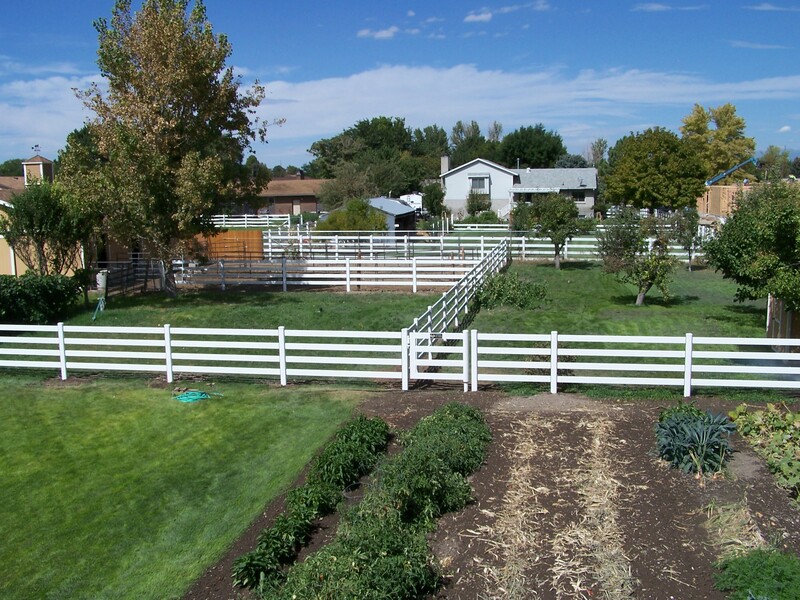 Kind words and beautiful pictures from Warren of his new install for his horses in a tight residential location. 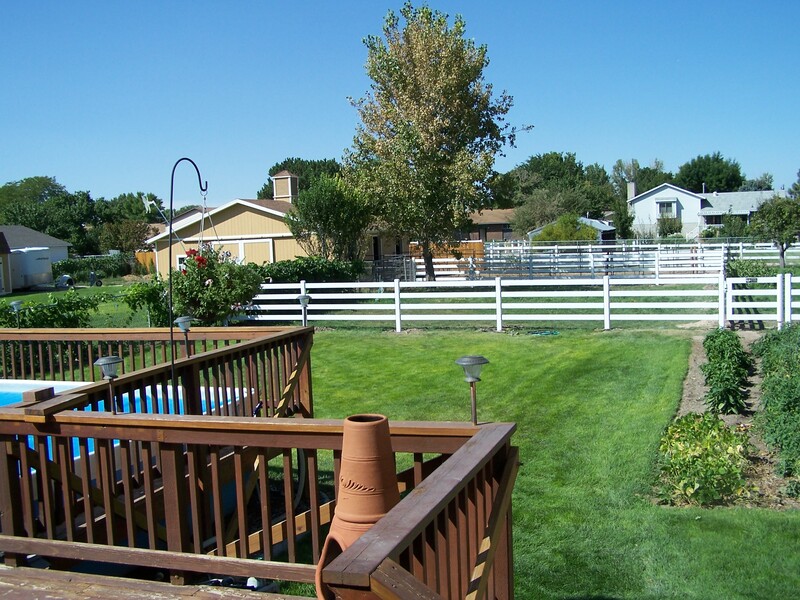 He used our 4-rail gloss-white Steel Board fence, gates, and EZ Latch. 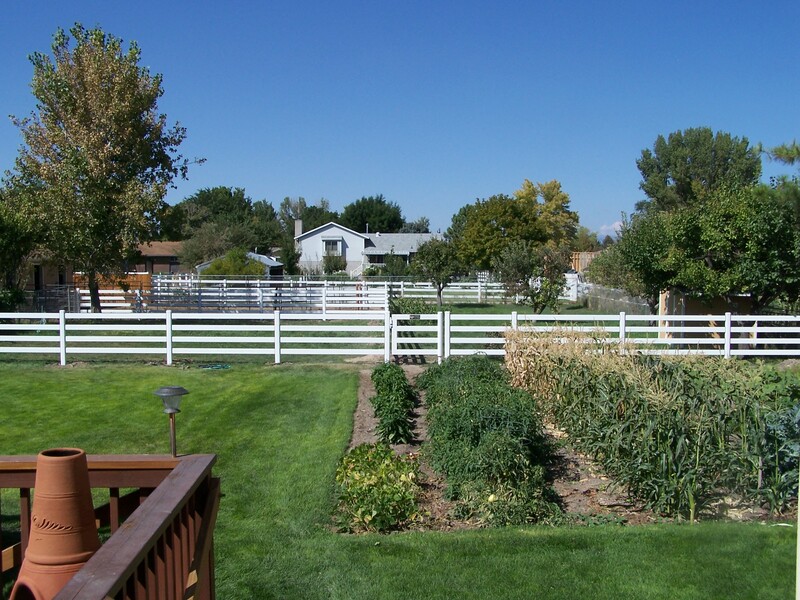 This entry was posted in Blog, Horse Fencing, New Install and tagged Buckley Fence, ez latch, horse fence, horse gate, metal fence, metal horse fence, residential, steel board, white fence, white horse fence. Bookmark the permalink.